Her first offering of 2019. 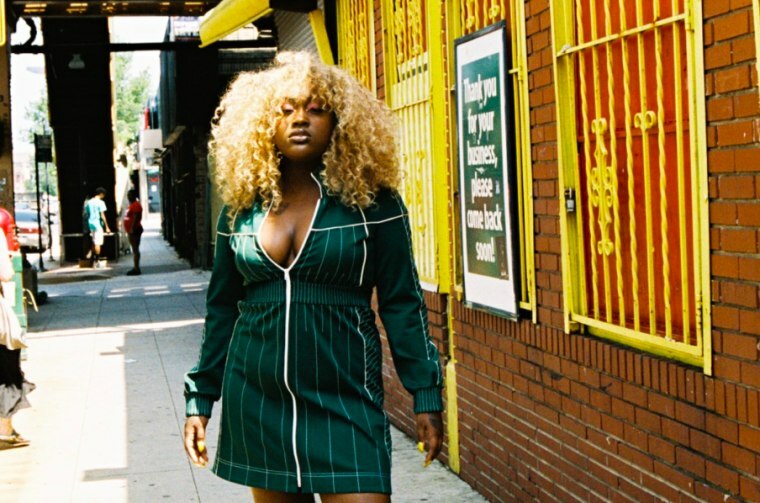 CupcakKe has shared a new single titled "Squidward Nose," a brassy and hilarious cut that celebrates the cartoon cephalopod in a way you hopefully haven't imagined before. It's the first single since CupcakKe released her second album of last year, Eden. Earlier this week, the Chicago MC alarmed fans with a suicidal tweet. She later confirmed her safety, saying “I’m finally getting the help that I need to get through, be happy, and deliver great music.” Stream "Squidward Nose" below.